© Taylor Davis. All rights reserved. Life is a reflection, what you are, is what you see. In life what you choose to see in this world is ultimately a reflection of yourself. I choose to see beauty, life, and love filling this world. This shot in Yosemite National Park of Mt. 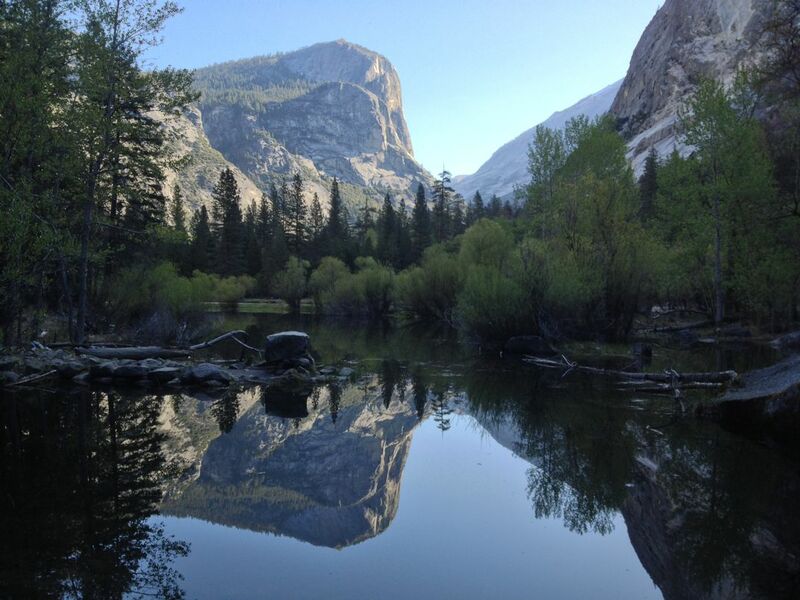 Watkins reflecting off Mirror Lake is my perception through a lens of this incredible place we call home; Earth. Date Uploaded: Nov. 27, 2014, 4:10 p.m.